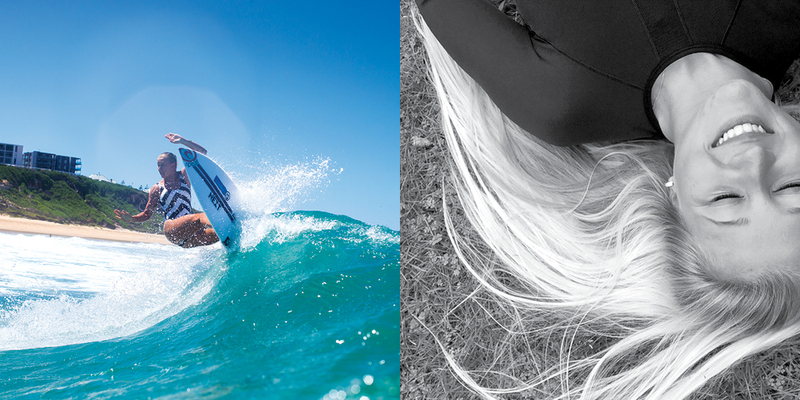 Ella hails from New Zealand and is leading the next generation of women surfers in this region. Super fast with a smooth style, Ella’s rail game is on par with all the top professional ladies surfers. It’s just a matter of time until she will be competing against them full time, on the WCT tour.